This is an amateur competition designed for yacht club sailors. The first Challenge was held in 1988. The 12th edition of the International Yacht Club Challenge will take place on August 16-19, 2018. 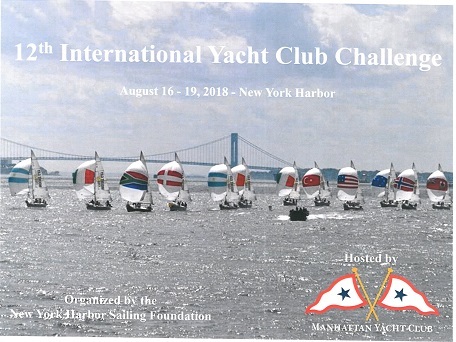 The Challenge is organized by the New York Harbor Sailing Foundation and hosted by the Manhattan Yacht Club.